The funny myth is that homeschooled children will be recluses and become messed up in the future. It is entirely incorrect, and you don’t need to worry about it. Finding and mapping different social events for your homeschooled kid is a lot simpler than you might imagine. Let’s take a look at few ideas to plan social activities for your children. Search for a well-established group specifically for homeschooled children. These groups often offer support for homeschool moms and may focus on meeting regularly. They can also arrange numerous activities for kids such as crafting, learning music, organizing field trips, playing games, etc. By this, your child may develop friendships with other homeschoolers while also having fun and learning new skills. Search Facebook, Meetup.com and local bulletin boards for local homeschooling groups. Your homeschool teacher or facilitator may be able to help connect you with a group. You may also find that local kid-focused businesses offer classes specifically for homeschoolers. While your kids are in class, you can chat with other parents about other homeschooling activities and groups. If you are unable to find any group that suits the age range of your children, or if the activities accomplished by a selected group fail to entertain your kid, then consider starting your own group! Ask yourself what kind of activities your child likes. Swimming? Music? Chess? Reading? The chances are many other families would also be equally interested. 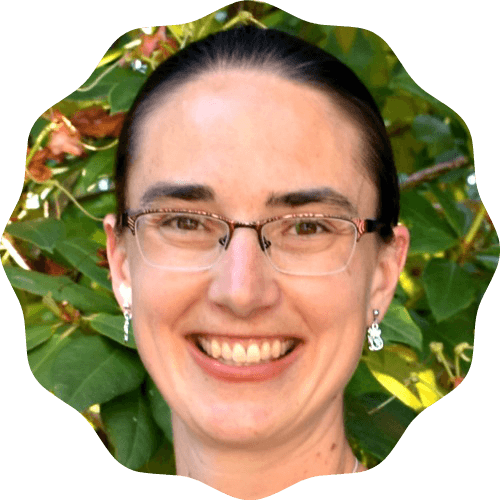 Talk to local homeschooling families about starting a group. As a group leader, your role would be to plan the activities that would suit the interest level of each group member. You can select some fantastic events to entertain almost everyone. Your group may meet for a specific activity or may simply gather more for social purposes. If you are not sure about the activity, then just arrange a simple get-together music or dance class. You can also plan a mini golf or basketball game competition, spend a few hours watching educational movies, or just schedule a pizza party. Parents could take turns hosting activities for the group. Older students could also be involved in finding ideas and planning games. Let other homeschool parents join you! Let them hear about your group! Creating a network of like-minded people is good. You can quickly reach out to them through various advertising options. Try posting your advertisement on homeschool websites and forums. You can also book an ad space in the newspaper. Consider planning regular events such as every Saturday or the first Tuesday of each month. This helps people develop habits and plan their calendars around the activity. Starting a homeschool group can sound like a big commitment on top of schooling your child, doing household activities, and filling other commitments (such as a work-at-home job). Remember, there is an immense importance to playing in early childhood education. Getting involved with other homeschool parents on a regular basis often makes homeschooling easier as your children have fun with their friends and you find support from fellow homeschooling parents. 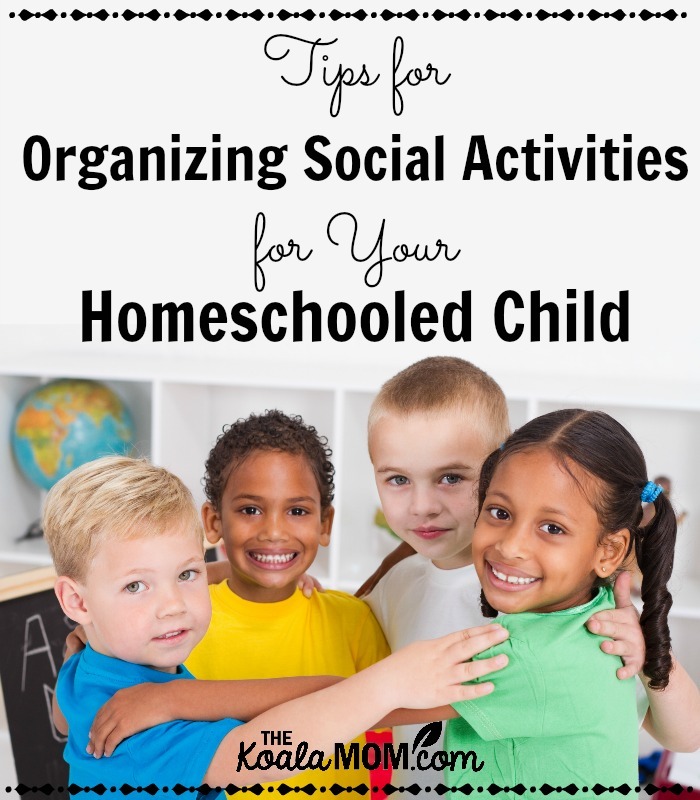 What tips would you share for organizing social activities for your homeschooled child? 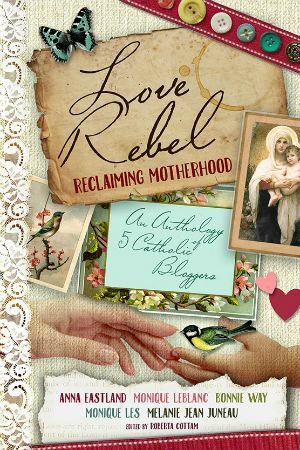 This is a guest post written by James Paul for the Koala Mom.